On 14 November, community group Friends of Leadbeater's Possum, represented by Environmental Justice Australia, launched a landmark challenge to the 'logging exemption' from federal environment laws. 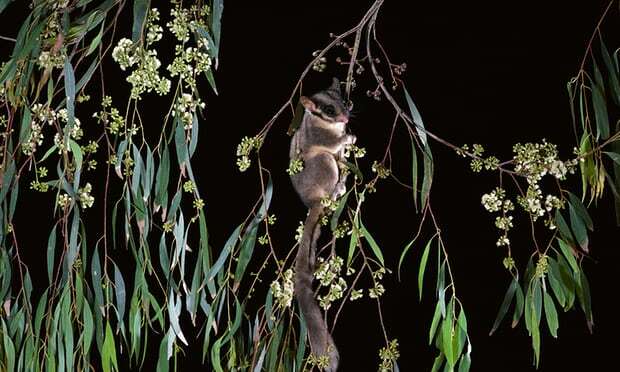 The 'logging exemption' allows native forest logging 'in accordance with' a Regional Forest Agreement to proceed without federal assessment or approval even where it impacts on threatened species like the Greater Glider and Leadbeater's Possum. The challenge, nicknamed the 'Possums case', could have national implications.